Sorcha is a Wine and Winetourism Communicator, and is the founder and host of the popular Twitter Chat #ukwinehour. #ukwinehour takes place every Thursday at 19.00, and has grown over the last three+ years to regularly reach upward of 400,000 unique accounts per week. Sorcha loves to bring people together, united in one thing - a love of wine. She is proud that #ukwinehour gives everyone a voice, whatever their interest in wine, treating everyone’s views as equally important. She organises the associated live event #ukwinehourlive, where the participants of the wine chat can Taste, Meet and Tweet in real life, always a popular and fun event for all types of wine lover. 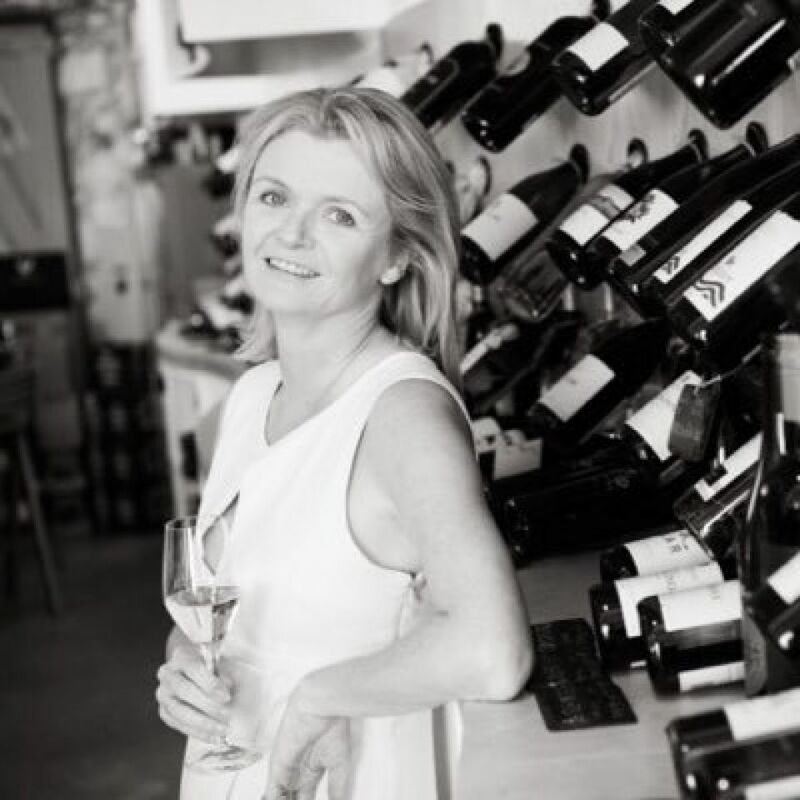 In addition, Sorcha often writes and speaks about wine and wine tourism, judges in various wine competitions, and advises on a number of wine tourism destinations.